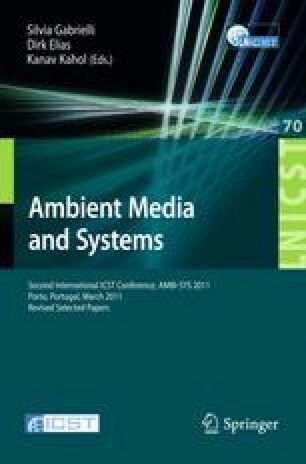 This paper provides a novel approach for training in collaborative environment by integrating collaborative virtual environment (CVE) and haptic joystick. Active World is used as the CVE and Novint Falcon is the preferred haptic device to send force back to the user(s). As our test scenario, we consider cardiopulmonary resuscitation (CPR) skills training simulator for re-training purpose. CPR is not just a compress-and-release procedure - it is a collaborative work and is affected by the performance of each team member. This study also explains the transferability of the CPR skills from this system to the real world case. The data collected from 12 participants verify that this simulator helps users to improve the accuracy of compression rate, and also to retain the skill afterwards.